Feared and reviled by many, bears are woefully misunderstood creatures. This natural history guide clears up many of the misconceptions about the animals and offers a glimpse into their extraordinary lives. 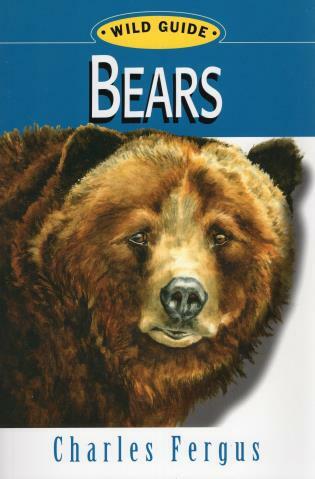 Covering everything from hibernation to their storied fishing abilities, the book also examines the difficulties that bears and humans often have coexisting and gives invaluable guidance on how to act should you encounter a wild bear. Illustrated throughout in full color.